Safe keeping of personal property is everyone’s top priority. If you had a physical store, you’d get a security system put in place. That would involve CCTV coverage, an alarm system and depending on the neighborhood, you might even consider arming yourself with some sort of self-defense tool. You’d also make sure to close up properly once you’re done for the day. What happens when you move your physical store online? It should be a safer alternative with respect to the safety of your goods and your money right? Wrong, the world of digital presence is not all bright and shiny as it might appear to be from the outside. You have far more sophisticated thieves, that are a lot smarter than your average thug. They might not physically harm you, they can however cause much graver damage that could turn your life upside down. Such as the theft of your personal data, your bank account information, your clients’ banking information and their personal information is all at stake as well. So yes, you do have a lot depending on you when you’re operating an E-commerce store. Here are some pointers that can improve in the security for ecommerce websites. 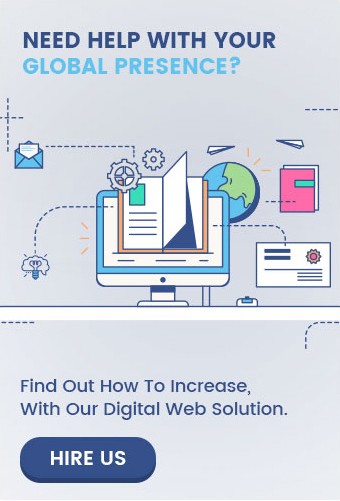 Getting a website made is not very wallet friendly, which does depend a lot on the agency that you choose to get it made from, for instance Arturo Digital a web-design agency based out of Houston, Texas offers pretty reasonable rates all the while maintaining security for ecommerce website. You do need to put your money in the right places though. This is your business and you want to do it right. The easiest and most looked away factor when thinking about online security is the hosting. Pay a little extra for it even if you don’t want to. A good e-commerce hosting service might be what makes or breaks your business. There are a lot of moving parts with an online business, yet if you have everything in place, and get good website protection from hackers, it will all be worth it in the end, and you will be minting money. The best solution for you as an E-commerce website owner would be to get a virtual private server put in place, that would be able to provide greater security to your business as well as get completely independent from having to share your server space. Which would greatly reduce your security threats. An HTTPS hosting is HTTP hosting with multi layers of security, that encrypts and decodes all information that passes through the browser to the website. 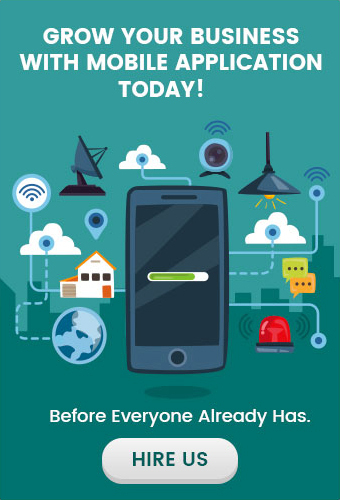 Making it a virtually secure line for all communications. You would however need to choose an SSL certificate for it which you can purchase through sites. Why should you have HTTPS on all your pages rather than just your payment and check out page? Well if your website protection from hackers isn’t enough, then getting ranked on Google quicker might interest you. Yup, that’s right as of 2014 Google included in its algorithm for ranking of websites the addition of HTTPS pages. The major indicator of an HTTPS page is that it will have a lock symbol with the website address. “Ctrl + S” is the shortcut to remember when you’re working on a project. Same is the case with your website, make backups of it frequently. Why should you backup your data? Just like the introductory paragraph of this article, let’s take a physical example and move it to the virtual world of the internet. Is there a time in your life, where everything was amazing and life was all rainbows and ponytails? Do you sometimes wish you had a time traveling machine to go back to that awesome time before things got messy and you grew up? Well Backing up your data is pretty much the same as a time machine. You might not have in the real world, but in the virtual world of your ecommerce website. You can press the rewind button for when things go south, after a cyber-attack or if you get hacked. This does not really provide e-commerce security to your website but it does save you from losing all the data, and you wouldn’t have to go through the pain-staking route of getting a new website designed again from scratch. Think of it as your insurance policy of sorts. If you have an ecommerce store, and are reading this blog, chances are that you are an awesome person. There is also a chance that your e-commerce store has cart, where clients can directly order stuff and have it delivered. Which means your website has the ability to accept clients’ credit card information and store it. That is a very big no no, for one it puts not just your website in jeopardy of an online attack, but it also puts the clients’ information at a huge risk. The best way to avoid a sticky situation such as storing confidential information on to your own site. Just have a 3rd party receive your payments for you, such as PayPal. The company manages and ensures all online transactions are managed and handled properly through very secure networks. Let them worry about the safety of the financial transaction, while you worry on providing a better customer experience to your customers. We learned, that your website’s protection from hackers can be improved greatly through things that you probably didn’t put too much information on when getting your website made. There are actually a lot of things that you can do to improve and renovate your websites security, till you make it Fort Knox. 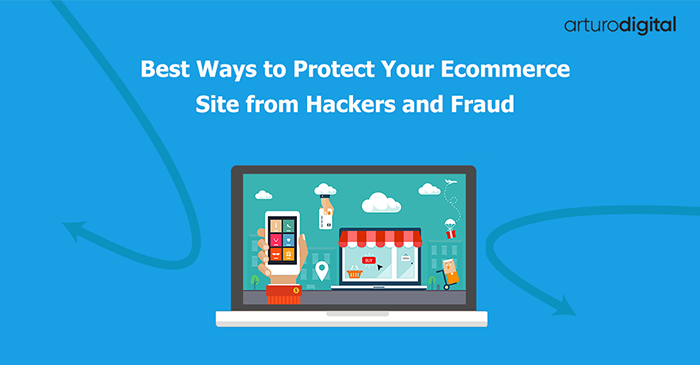 However, if you’re generally looking to keep hackers and frauds away from your e-commerce store, the above mentioned will do the trick just fine.